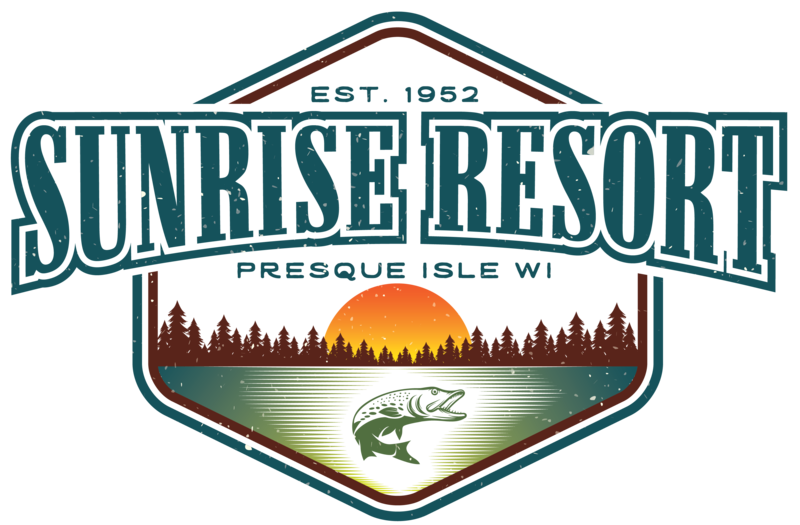 No pets or animals are allowed on the property without the express written consent of Sunrise Resort. No pets or animals are allowed on the property without the express written consent of Sunrise Resort. Any unauthorized pets found on the property will be asked to immediately vacate. Pre registration is required, maximum 2 dogs per cabin, maximum of 6 dogs total at one time across the resort. Not all properties allow pets. An additional non-refundable $150 pet fee will be charged and must be paid prior to Check-In in consideration of the Sunrise Resort allowing the pet. Dogs must be under Guest control at a all times. Under control is defined as on a leash or trained with E collar and under your direct supervision. Guest is responsible for the sanitation of the pet, feces must be picked up immediately, any evidence of feces left on the property surrounding the premises is subject to a $50 fine per incident. Violation of this provision could result in the cancellation of reservation by Sunrise Resort with no refund. Guest is responsible for the payment of any damage or excessive cleaning above and beyond the base $150 pet fee. Restricted breeds include but are not limited to: Pit bulls, Mastiffs, Chow Chows, Presa Canaries, Shar Peis, Akitas. Please bring sheets to cover furniture. In consideration of all our guests, no dogs will be allowed at or near the beach and playground area while in use by others. If your dog tends to bark, growl, howl, whine, act aggressive, dig etc we kindly ask you make other arrangements for them outside of Sunrise Resort. Dogs are not allowed to be kept in your vehicle while staying at Sunrise Resort. Dogs must not be tied to trees anywhere on the resort property to dig, bark or frighten passers-by. Cabins must be left FREE of dog hair. This includes furniture, carpets, and bed linens, screen porches and outdoor living spaces. Please be overly considerate to your resort neighbors when bringing your dog. Fido will be in new surroundings with new scents, new people, new animals etc etc. Consider if they will be set up for success and your families enjoyment.